This is a more powerful version of Cleaning Service, with all of the features of the standard version, but with the additional capability to share data in real time over the Internet. 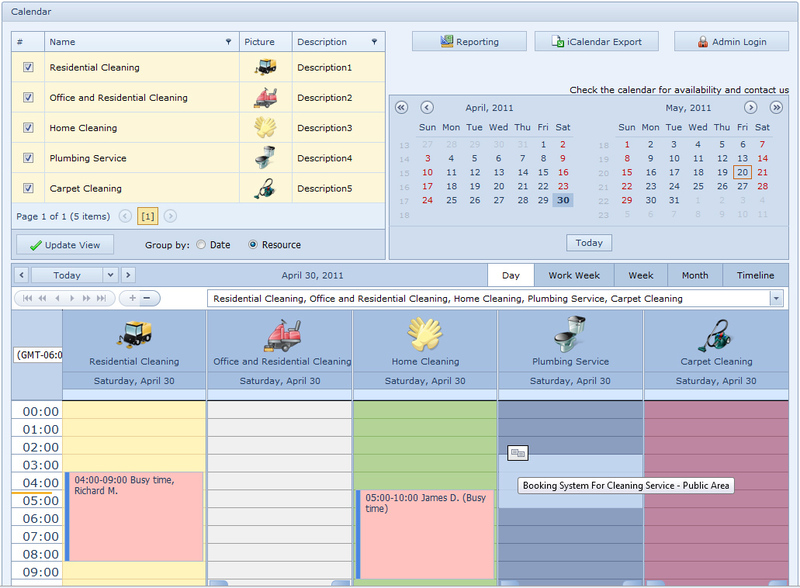 It offers a number of features for organizing efficient and handy working schedule for workers. It`s perfect for workers to plan working hours so that the orders do not overlap with someone else and keep track of scheduled appointments. Address book software that can publish your address book to the web, get a map, dial a contact\\\'s phone number, or sending them an e-mail. Powerful importing and exporting capabilities. Full printing and print preview, plus vCard support.